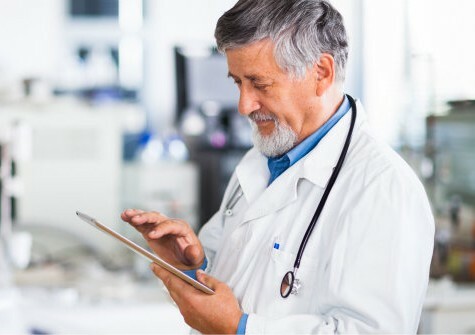 As we’ve mentioned before, there are a range of compliance issues that a medical app development company needs to keep in mind when developing software in the healthcare field. The recent guidance issued by the FDA has clarified some areas of confusion. But privacy laws are still a key concern. This is particularly true for Telemedicine, mHealth, and EHR apps that collect, store, distribute, or convey private health information (PHI). Others states also have laws that go above and beyond HIPAA. For example, California state law specify that privacy regulations apply to: “any business that offers software or hardware to consumers, including a mobile application or other related device that is designed to maintain medical information.” Businesses that operate in more than one state need to know and understand the health privacy implications of their healthcare software in each jurisdiction. At Ayoka, we take the time to fully explore the legal implications of building a medical application and consult closely with our clients to ensure full compliance with state and federal PHI regulations. 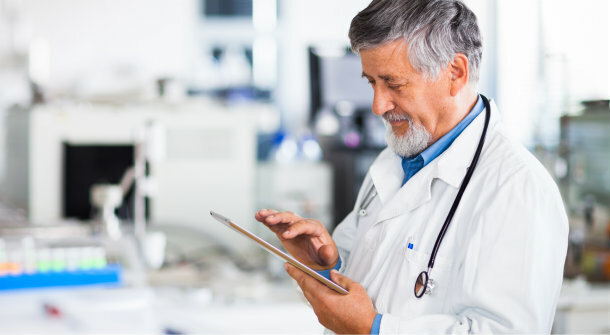 Contact us at 817-210-4042 to discuss your healthcare software project.